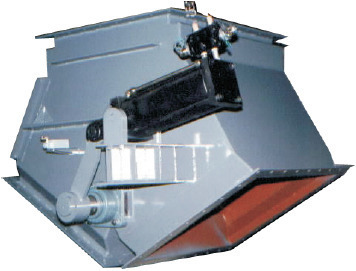 Koshala Engineers was established in 1989 in the steel city of Rourkela, Orissa to Manufacturer and Supplier of Conveyor Idlers With Brackets, Conveyor Pulleys, Anode Stem Bracket, Fabricated Material Equipments, Mechanical Spares, Bolting And Anchoring Material and General Fabrication. With the development in resource diversified eastern India in the sector of steel, aluminium, cement, power, mining, ports, etc. there arose a need for an engineering base to cater to the project and maintenance requirements of these industries.